There’s nothing quite like a long, relaxing bath or a revitalising shower after a long day, so fitting your home with a modern and comfortable bathroom is a must. At AC Installations in Maidstone, we’ll be able to help install a stunning new bathroom that matches your needs and adds value to your home. Whether you’re looking to renovate an existing suite, or require the complete stripping and installation of a new bathroom, the team of bathroom fitting experts at AC Installations will be on-hand to support you. 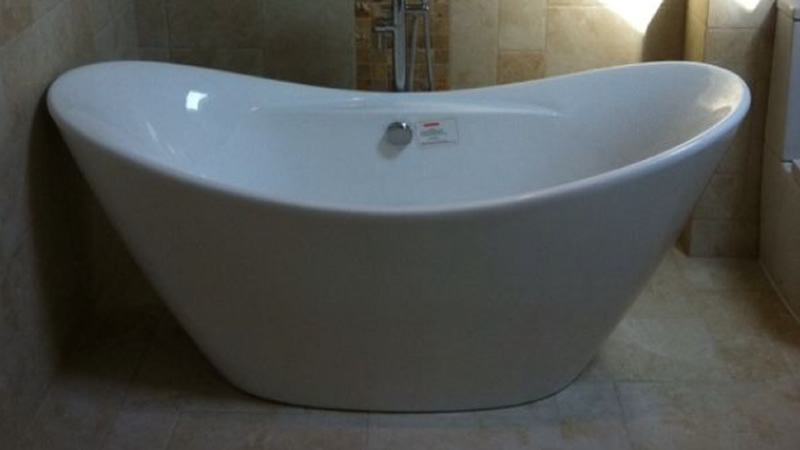 Large or small, we can help transform a bathroom into a part of your home that is perfect for relaxation. 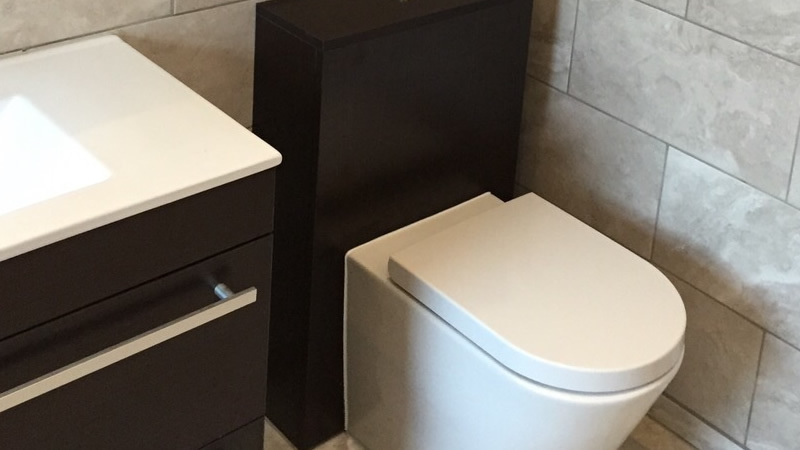 With our bathroom-fitting experience stretching back over two decades, you can rest assured that we have the expertise to accommodate any bathroom requirements you may have. 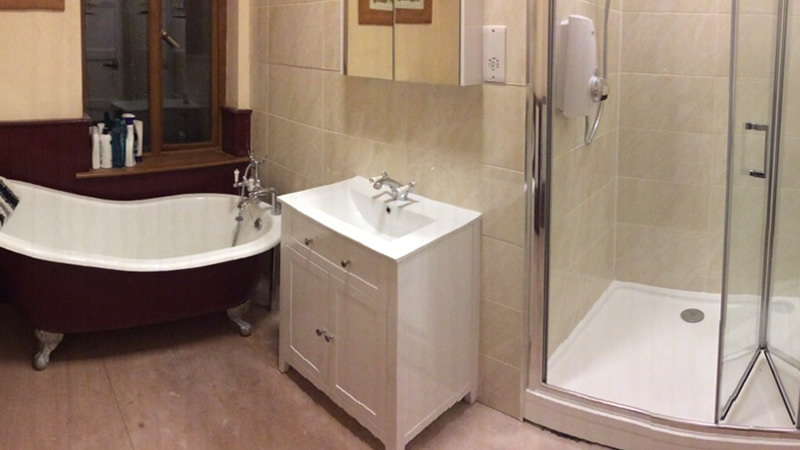 From contemporary suites to innovative wet rooms, we can work with the room and budget you have available to ensure we maximise the potential of your bathroom. Plus, with our team of gas engineers and electricians on-hand to ensure everything works as it should, you can soon be relaxing in the new bathroom your home deserves. 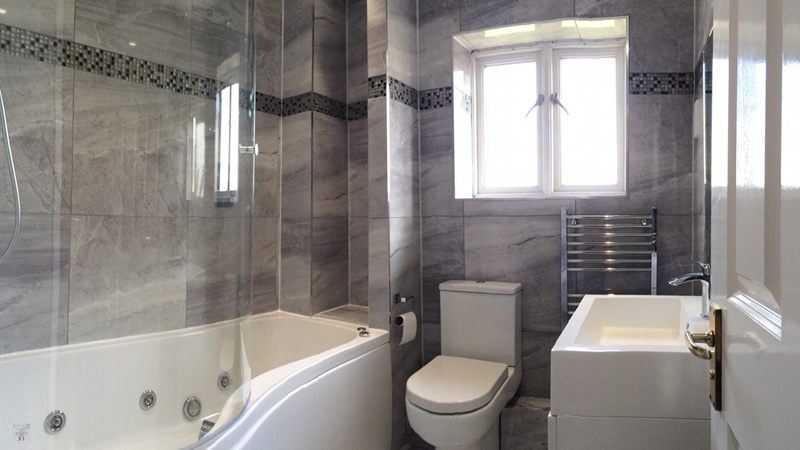 From providing you with a detailed quotation and assessment of your bathroom needs, through to the completion of the bathroom fitting, AC Installations will deliver full project management for your bathroom renovations. Our friendly and experienced team are always happy to answer any questions you may have, and will work alongside you in ensuring the bathroom fitting is completed on time, and on budget. For more details on the bathroom-fitting service available from AC Installations in Maidstone and across Kent, contact our team today on 07718622940. We’ll be happy to discuss your needs and arrange for an assessment and quotation to be provided before any work is undertaken. With AC Installations, you can be confident that the bathroom fitting your receive is among the very best around.